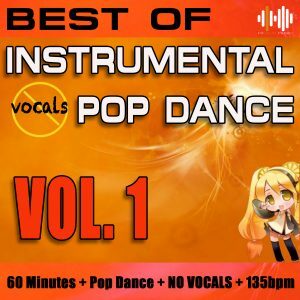 Pop music or better known as radio familiar hit music. 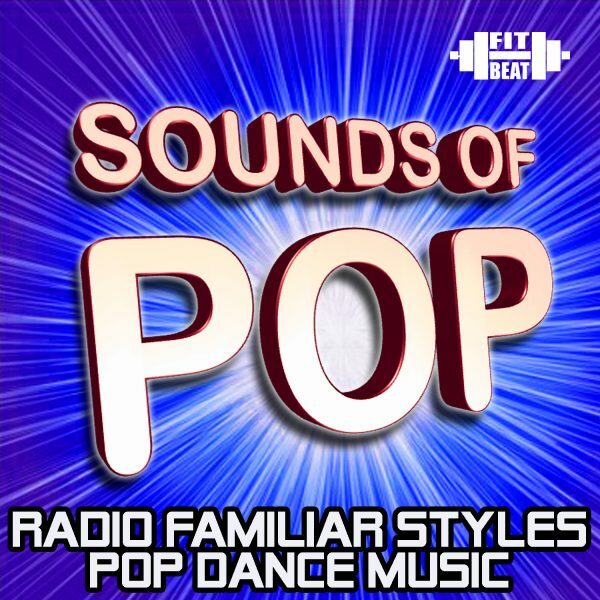 We’ve created a collection of songs produced in the style of todays popular radio hit tunes. 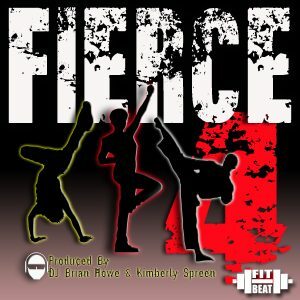 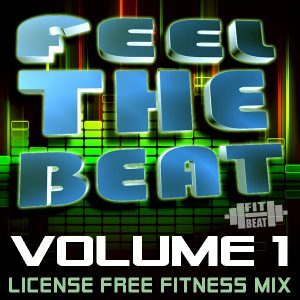 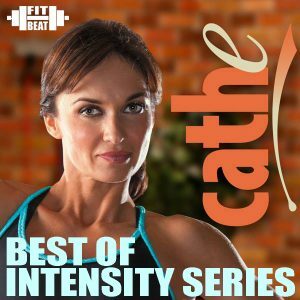 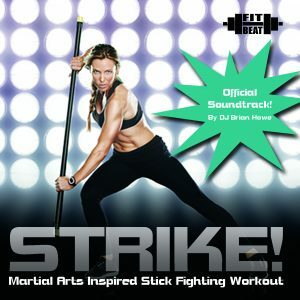 This workout cardio mix contains both vocal and instrumental songs, completely ROYALTY FREE for use in your professional workout facility, home workout and outdoor public workout. 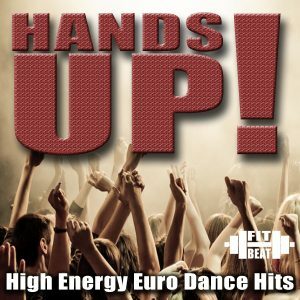 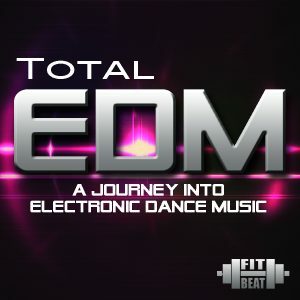 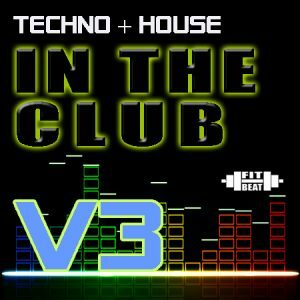 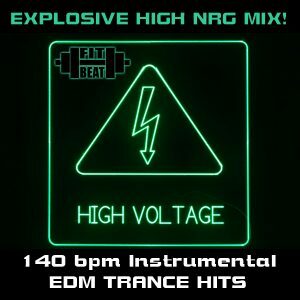 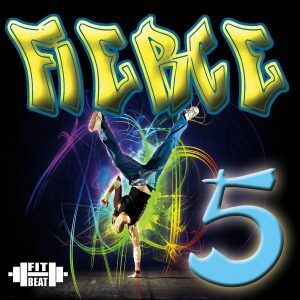 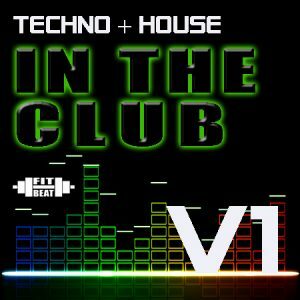 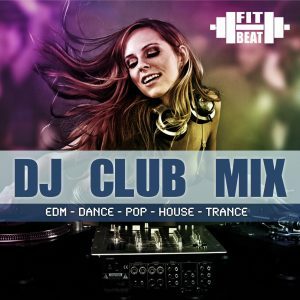 Every song is perfect 32 count designed without any beat drops and perfect non-stop mix formatted.